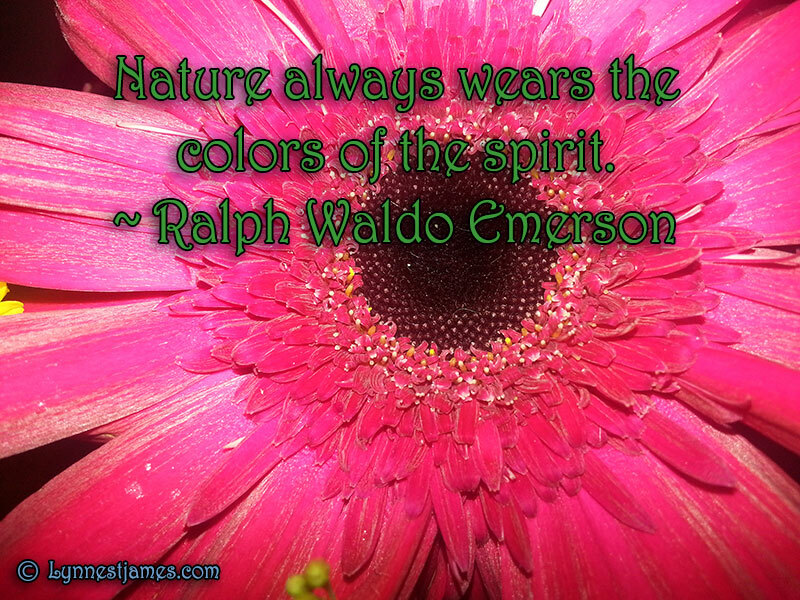 This week’s Monday Quote is from Ralph Waldo Emerson. His very first published work was called Nature which he initially published anonymously. Emerson was one of the founders of the Transcendental movement in the 1840’s and became one of America’s most influential literary figures of the 19th Century. If you’d like to learn more about him and his writings, this is his official website.